Gardaí investigating the circumstances surrounding the disappearance of a Carna woman thirty years ago are currently carrying out planned searches in the area. Barbara Walsh was reported missing on June 29, 1985. She had been last seen at her home in Carna a week before that date, at approximately 4am on June 22. She was 33 years of age at the time. A full review of this case was launched in January of this year as part of an ongoing review of all missing persons in the Galway Garda Division. A senior investigating officer has been appointed and an incident room has been established. 112 lines of enquiry have been generated and close to 60 people have been interviewed in the course of this review. It has been announced that Gardai are currently carrying out planned searches of premises and lands at Rusheenamanagh, Carna. 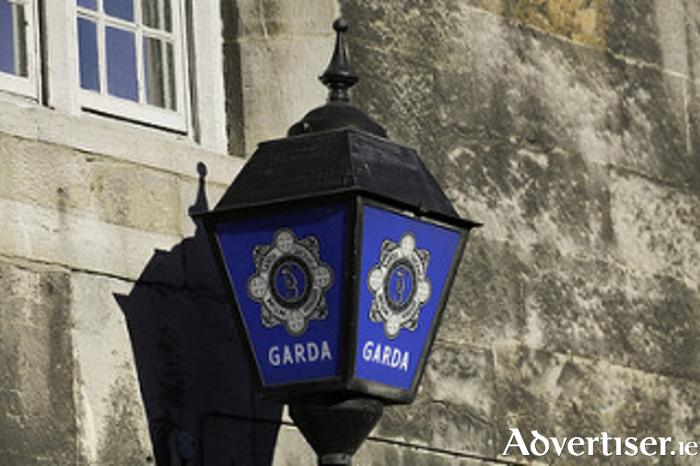 The searches are being carried out by investigating Gardaí with the assistance of the Garda Technical Bureau. Gardai are appealing for anyone who may have any information onto the disappearance of Barbara Walsh, to contact them at Clifden Garda station on 095 22500, the Garda Confidential Line on 1800 666 111 or any Garda station.